Mary Allias is an assistant professor in the Physician Assistant Studies program. Her instructional themes include health policy, therapeutic communication, clinical reasoning, and medical care across the lifespan. 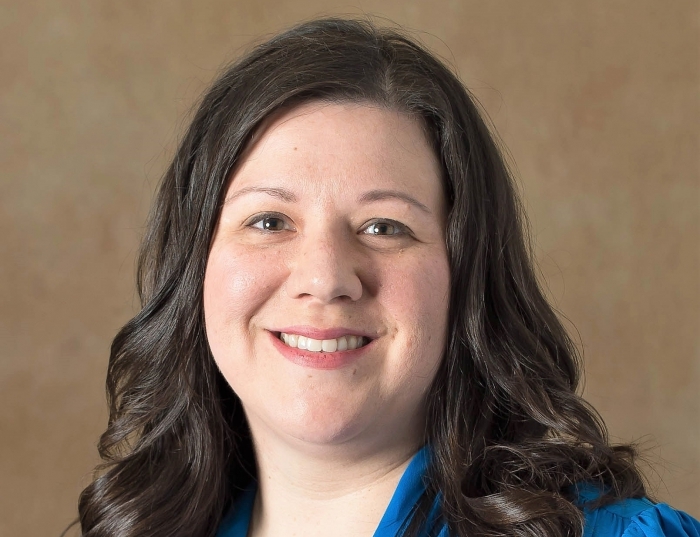 Her scholarly interests include instructional methods for enhancing clinical reasoning and communication as well as workforce issues surrounding the Physician Assistant profession. She has presented her work at state and national forums. Her membership in state and national professional organizations has been highlighted by committee service and leadership roles. Allias welcomes collaboration with colleagues from all disciplines.